Excitement is building for The Cook Book – Sevenoaks/Tonbridge/Tunbridge Wells as it prepares to celebrate the many chefs, producers and local restaurants in West Kent. The book will feature an eclectic range of recipes and the stories behind each contributor from the area. Tree of Hope are compiling the book and have gained the support of Kent born celebrity chef Michel Roux Jr. who sees the importance of the incredible food scene in the region and has offered to write the foreword and provide one of his own legendary recipes. Michel Roux Jr. comments: “As a boy born in Kent, I champion this book and the wonderful stories it tells. As a chef, I cannot express enough how important local producers are and how each one should be celebrated. 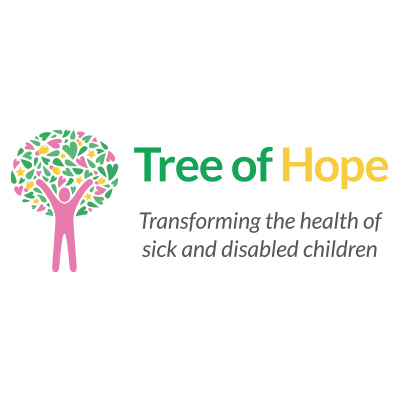 The work that Tree of Hope does is so crucial for children and families across the nation and it is hugely important that we all continue to support them”. As well as gaining the support of Michel Roux Jr. for the book, Tree of Hope has also welcomed the services of well-known designer Dan Smith who has designed the vibrant front cover . He is responsible for designing the fastest ever selling vegan cook book BOSH, and was recently behind Jodi Picoult’s campaign and has also designed covers for John Grisham. The Cook Book will be published on November 1st in conjunction with independent cook book specialists Meze Publishing and will feature recipes from the likes of Sankey’s, The Small Holding, local chef Russell Goad, Cocolicious, Basil, The Plough at Ivy Hatch, Bore Place, Gurkha Planet, Vittle and Swing, The Poet at Matfield, Framptons and lots more. Demand is set to be high, so be sure to pre-order your copy here or pick up from our each contributors locations!